Special thanks to Mountain Life friend Jeff Slack for contributing. Deep winter might be prime time for storm skiing, but seasoned mountain vets know that Spring is the best opportunity to tackle that big backcountry objective. And while Whistler may not be having a banner season, the mountains still have plenty to offer. To keep the stoke alive, Altus is hosting its first ever Winterstoke Backcountry Festival this weekend, March 14th-15th. The festival consists of on-snow clinics for backcountry skiers and splitboarders led by certified mountain guides and highly accomplished local athletes. 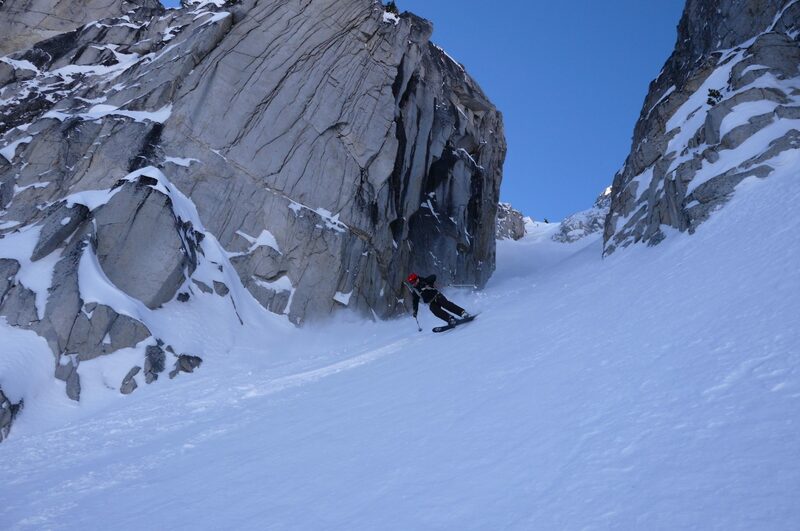 With eight different clinics, including “Intro to Splitboarding”, “Cliffs and Jumps”, “Steep Skiing” and “Crevasse Rescue” there will be something for everyone. 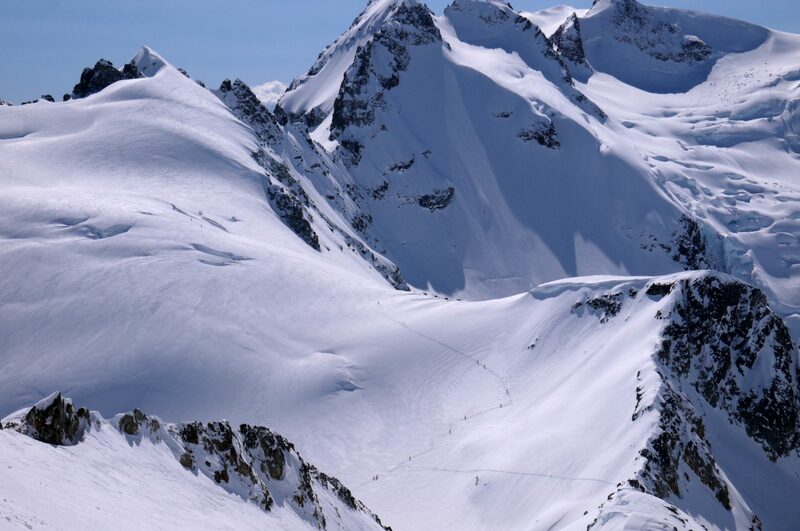 Clinics are priced in the ski-bum friendly range of $50-$125 per person, and the social calendar is rounded out with an evening presentation at the Whistler Museum featuring local ski-mountaineering pros J.D. Hare and Holly Walker. The mountains are moody and fickle. When everything lines up and you get stable pow, bluebird, and a good objective, it’s magic. But only if you’re ready. So instead of whining about the lack of snow or drooling over yet another Japanese GoPro edit, get out there, boost your skills, and kill it when the time comes. With good coverage in the alpine, we’re one big storm away from our long-lost powder dreams becoming reality. Even if this never comes, remember, the mountains are far more likely to reveal their secrets to the prepared. In the meantime, if you need some fuel to rekindle your stoke, here are some clips of Winterstoke guides getting after it on local peaks.